When doing home improvements or building a new home, it can be difficult to know if you’re choosing the right contractors. How do you know if a company is reputable and will be there if a problem arises? Can you trust that contractor to show up on the day the work is scheduled? Contractor experience. It’s important to know your contractor has experience in insulation. In today’s economy there are many new companies who may not have the proper training to install insulation or the experience to work on your project. Ask for references and a project history to be certain that contractor has the right experience. Building science savvy. 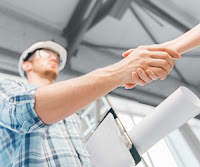 A quality insulation contractor understands building science. They should be able to address your home’s overall energy performance and answer questions about topics such as air sealing, ventilation and indoor air quality. Insured and licensed. A contractor should be licensed and insured to work on your home. If you have any doubt, ask. Customer care. 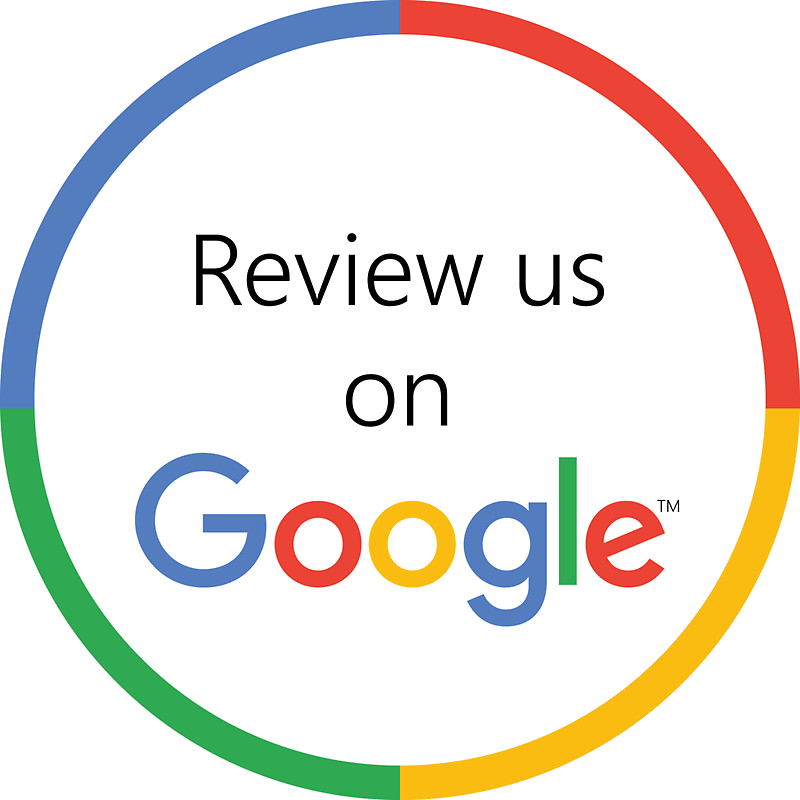 A reputable insulation contractor will return your calls in a timely fashion, answer all your questions and fully explain your project estimate. 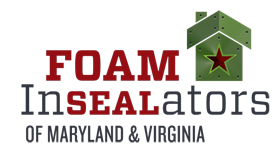 Foam InSEALators has extensive insulation and building science experience, is up to date on new insulation technologies, is properly licensed and insured, and cares about providing great customer service. To schedule a free estimate for your insulation project, contact our office.